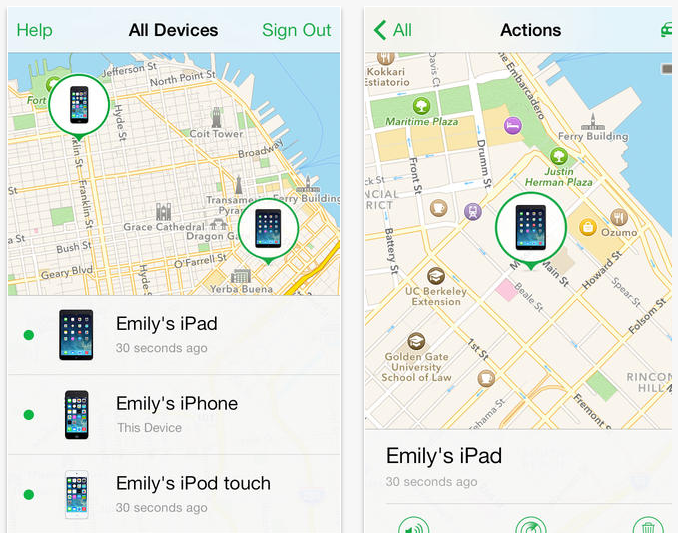 Apple has released an update to its Find my iPhone app that features a new design for iOS 7. Nothing else has been updated, just the design. However, it comes following an unfortunate issue where Apple inadvertently uploaded a version that left users unable to sign in unless they had a developer account — it was released soon after iOS 7 came out. It was quickly resolved. The new design works for both iPhone and iPad devices.